So you’ve decided to buy a house. Despite having one of the lowest home ownership rates in Europe (with 63% of people living in their own homes) the UK still places a great deal of importance on home ownership. As such, thousands of people in the UK look to buy their first home every year. It’s something that everyone aspires to have. A dream that feels so close, yet oh so far: moving into a house all of your own. Many people, particularly the younger generation, often lament the difficulty of making this first step. However, it’s not all doom and gloom. As with all journeys, starting it is often the hardest part. Fortunately, IMC have compiled a guide to help you pack your metaphorical bags and get moving in the right direction. So your dreams don’t have to remain as dreams. In light of this, in this post we give some saving tips for first time buyers entering the world of home ownership. Saving up a deposit of between 5% and 20% of a property’s value, along with the survey fees, conveyancing costs, furnishings and all the other less obvious costs of buying your first property…it can seem like a daunting task. If you’re laden with student loans and overdrafts, it can feel as though you’ll never have your own place. But it doesn’t have to be that way. In this guide, we’ll help you formulate a plan to clear your debts, prioritise your spending and seek out whatever loans and mortgages you need to help you on the way to getting your dream house. Before you launch into anything, first decide if ownership is right for you. It’s often easy to be swept along in visions of home ownership, yet upon further consideration it may not be suitable for everyone. So if you’re a traveller at heart or face an unsteady income stream then renting may well be the better option. 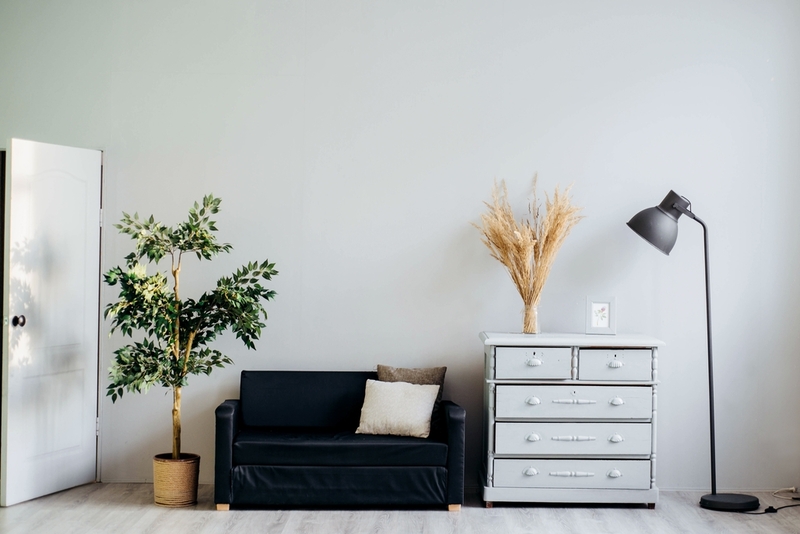 Likewise, taking out a mortgage is likely to be one the biggest commitments you’ll make, financially and relationship wise – should you move in with someone else in a joint tenancy. Using our mortgage calculator can help you work out if buying truly is the right option, giving an indication of just how much you’ll likely be able to borrow. The first step to take before committing to buying a house is to address your debts. As with any saving strategy, you should look to organise any debts as soon as possible. Don’t worry about student loans, but overdrafts, credit cards and other similar debts which have been building up should be dealt with as quickly as you can. Be sure to stay on track: make concessions on luxuries where necessary and work at chipping away larger debts regularly. Even if you can only afford to put a small amount of money away each month, every little will help and you’ll be clear in what feels like no time. Once any outstanding debts have been cleared, it’s time to start saving. Use the same budgeting tactics you deployed to clear your debts and you can start putting money towards your house buying fund. However, there are still some steps you can take to maximise your savings. One of the best routes to take in getting the most out of your savings for home ownership is to set up a standing order into a high-interest ISA. As well as having higher interest rates, using accounts that require you to tie your money up means that you won’t be able to dip into the cash for more trivial purchases like a new coat or a big night out. Once you get into the rhythm of saving, it won’t be long at all before you can start looking at Help to Buy schemes and mortgage options. Government-backed Help to Buy schemes can make a huge difference in the home buying process. 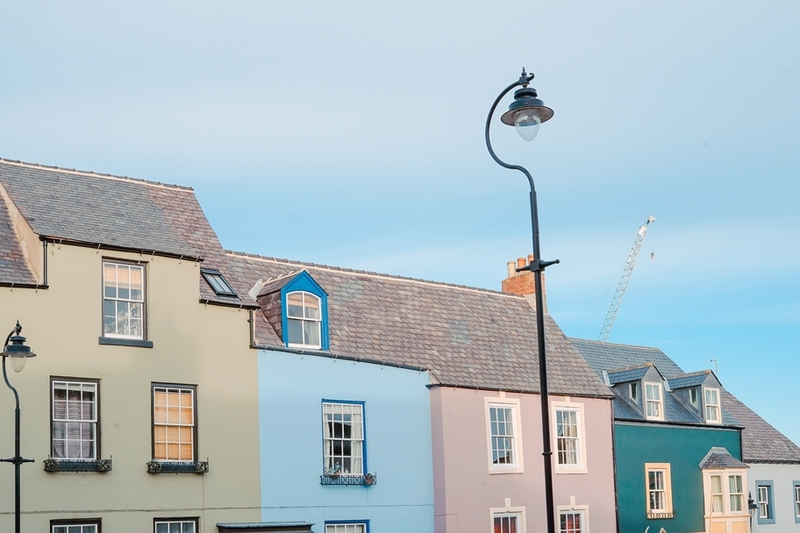 For people without considerable savings in their back pocket, these schemes can be the vital helping hand onto the property ladder. Covering up to 20% of the cost of a new-build home, they mean that you only require a 75% mortgage and a 5% deposit before you can start planning where to hang the picture frames. Within greater London this picture is slightly different. To reflect current property prices in the capital the government will lend up to 40% of a cost of a mortgage. The 5% deposit still remains the same, but as of 2016 you only need to secure a 55% mortgage from a commercial lender. These schemes are brilliant for first-time buyers and the data backs this up. Indeed in October of 2017 the chancellor, Philip Hammond, reported that, since it’s introduction in 2013, more than 130,000 households have made their way onto the ladder. One of the best ways to take steps towards home ownership is by opening a Lifetime ISA (LISA). Introduced in April 2017, these LISAs, give you the option of investing up to £4,000 per year, with the government matching 25% of that. This means that if you allocate the maximum amount every year to LISA savings, the government will add a further £1,000. First time buyers are entitled to a maximum of £32,000 of tax free cash; although as it would take you 32 years to get to that stage, it’s not something to worry about. One factor to note regarding LISAs is that you won’t be able to touch the money until 12 months after opening the account. So if you’ve already built up a solid amount of savings and you intend to buy a house within a year, a Help to Buy ISA might be more beneficial. You’re only able to invest £200 per month (£1,200 in your first month), but when you come to buy your house, the government will give you 25% of whatever you’ve saved, up to £3,000. These are just top level overviews of the two main Help to Buy schemes backed by the government. Nevertheless, it’s always worth seeking professional financial advice when considering a Help to Buy ISA or LISA. Shared ownership housing schemes effectively combine renting with partial ownership. You can normally choose to own equity between 25% to 75% of a property, only paying rent on the shares you do not own. This allows first-time buyers to move towards purchasing a home, even if they do not make enough to buy one outright. To be eligible for these schemes you normally need a combined income below £80,000 per year, with this figure £90,000 in London. These requirements are for England only and some criteria vary from county to county. It’s therefore extremely important to check first. It’s also vital to find which kind of properties shared ownership schemes apply to. Most of these are new-builds, but a few are re-sales from housing associations. A key aspect to these schemes is the possibility to acquire the remaining shares at later date, giving you full ownership of the property once you are in a position to pay for it. Although they sound similar, shared equity is very different from shared ownership. Unlike the latter, shared equity schemes mean you still own 100% of a property. The slightly misleading name stems from the fact an equity loan is taken out on the deposit itself, enabling would-be buyers to get enough money to put down the cash needed to unlock lower rates. While these can cost more in the long term, they are a useful way to keep pace with rising property prices, especially when you consider that it can take decades to save even a 10% deposit on a home. The main drawback to these arrangements is that a rise in property prices means a rise for your loan too. However, these can be used in conjunction with the 20% government help-to-buy loan, meaning that the dream of homeownership is far more achievable than most people would believe. Once you’ve saved up and grown your ISAs enough to put down a deposit, it’s time to start looking into mortgage options. As a general rule, the two dominant mortgage types are fixed rate and variable rate. Fixed rate mortgages are mortgage plans where the interest rate is fixed for a set number of years. Alternatively, variable rate mortgages come in various forms and have interest rates that can fluctuate. Your monthly budget will always stay the same. If interest rates go up you’ll be protected. Fixed rate mortgages often require higher monthly payments than variable rates. If interests rates go down or you find a better mortgage option, you can’t leave until your contract is up. You’re free to overpay or leave whenever you like. The rate can change for the worse, making your monthly payments more expensive. Although these are the simplified differences between the main types of mortgage, it is important to seek the advice of a mortgage broker to get the best mortgage option for you. When it comes to variable rate mortgages, not only is it important for you to maintain a buffer zone in your savings in case of interest rate increase, but also to shop around due to the variety of variable rate mortgages available. Since the financial crash of 2008, it’s become harder to secure a first-time mortgage. However, if you have your finances in order it’s not so difficult to, well, order your house. There actually a few ways to go about getting a mortgage, with a few packages specifically designed with first-time buyers in mind. If you want to go down the traditional road you’ll require a deposit of some sorts. Fortunately, this amount tends to be lower for first-time mortgages, with more lenders offering up to 95% of a properties value in their packages. It’s worth noting though, that a higher deposit percentage will generally unlock better deals with lower interest rates. With this in mind, saving up to 10% is often a smart move. Should you be fortunate enough to have a 40% deposit then there will be the biggest variety of mortgages on offer. It’s also important to consider the different kinds of mortgages available, from interest only, to capped rate varieties – these can be simply compared with this rather helpful resource.